Saturn is moving into favorable position with Uranus. The exact date is May 19, 2017. The energy began early this year, but with all the noise in the solar system, its meaning has been blurred beyond consciousness. Saturn rules the old, the traditional, and the status quo. Uranus points at the new, the updated, the fresh idea or technology. When they meet in a flowing aspect, it is a good time to integrate the new and the old into an improved system. The aspect favors ordered, disciplined and gradual change rather than overthrow or rebellion. This is the month the two systems may find a workable blend. The energies repeat in Nov. 2017. The umbrella of time on this aspect carries through the end of the year. We can only hope that many conflicts in Congress could be bridged during these months. Aries: Irritability and a tendency to short temper may be your companions this week. Beware the temptation to obsess over minor issues. Take especially good care of your body at this time. You are in a physically low cycle and subject to accident or minor injuries with tools, or vehicles. 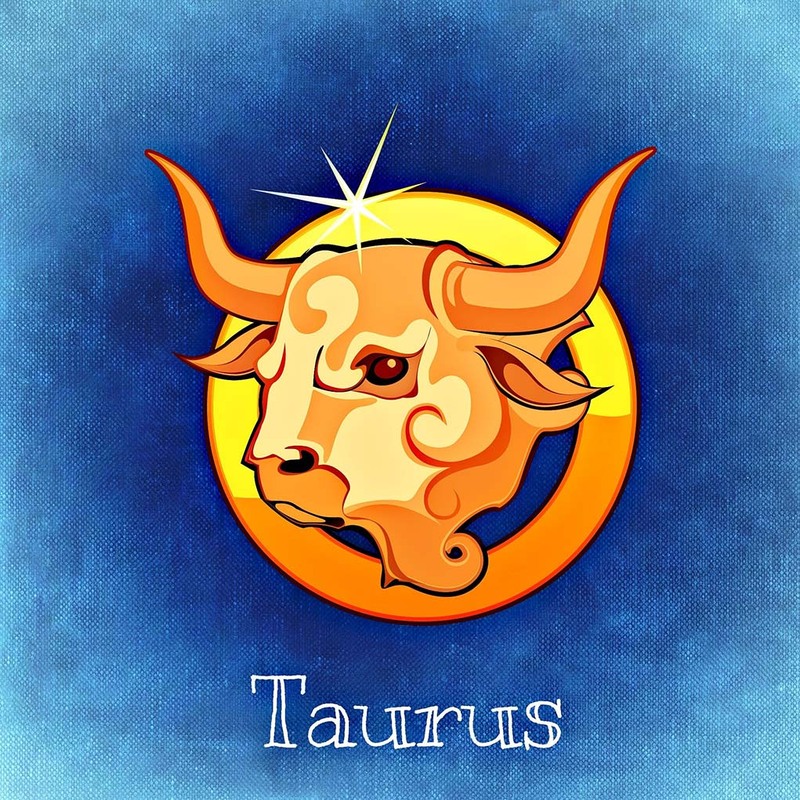 Taurus the Bull: (Apr 20—May 20) Mercury travels rapidly through your sign between May 15 and June 6. During these weeks there likely will be greater emphasis on communications, errands, and other short distance travels. You are prone to self-indulgence now. This is a good time to find a different solution for your cravings. Gemini: There is a shift of your attention to matters of your personal history that may go back quite a long time. You will be looking inside yourself for meditative peace, answers to serious questions, and encouragement from your source. Journaling, hypnosis, meditation or counseling are favored activities now. Cancer: You may feel out of sorts this week. Your feelings are in conflict with your ideal self and your values. You want to put your best foot forward, but circumstances do not feel quite right. If the conflict is deep, it is usually best to wait and not yield to whatever pressure is around you. Take your time. You will soon sort it all out. Leo: The beginning of the week is busy, as you finish projects. On the weekend your mind shifts attention to communications. You probably feel the need to pay closer attention to your neighborhood, roommates, siblings and the casual relationships in your life. Get out and about, breathe some fresh air, take some walks. Virgo: You are caught between what you should do and what you want to do. The routine is safe, but also boring. Your mind may play tricks on you and you could be distracted easily. This is not a good time to do work that requires discipline with details. Take a break from the routine and go somewhere you’ve never been. Libra: Partners and friends may be offering temptations that are hard to avoid. If you want to take better care of yourself, move to another place in the room or take a walk and breathe deeply. It is probably a good idea to avoid a financial extravagance for the present. Think about it again in a couple of weeks. Scorpio: You and your partner may have an issue over shared resources. That includes time, money, cars, or anything else. A discussion is likely to ensue. There simply may not be “enough” which requires a sacrifice. You may feel somewhat edgy and irritable this week. Use that edge to exercise or do some other muscular project. Sagittarius: Warning to those on diet and exercise programs: this week it is just too easy to break training. If you mean what you’ve promised to yourself, don’t go anywhere in which you would be in harm’s way. It is a time in which you feel more outgoing and extroverted. Social life is a pleasure. Capricorn: Read the lead paragraphs carefully. You may have already begun to integrate the new into the traditional in your life. If so, you are right on target with your timing. Just this week your reflexes are off. You need to give attention to what your body is doing. If you exercise heavily, lighten up for a short period. Aquarius: You are in the right place at the right time to facilitate an action that will be for the greater good of all involved. This is a project that you may have been working toward for a matter of weeks or months. It is something that makes you smile and gives you the sense that you were “supposed” to be in this place and time. Pisces: You may feel pressured into spending time, energy, savings or other resources on something you would rather not. This is related in some way to your partner or other affiliations in your life. Your energy at this time is in short supply. Give attention to your body.